Sicilian: Watch that Bishop in b4! Sicilian: Watch that Bishop in b4! 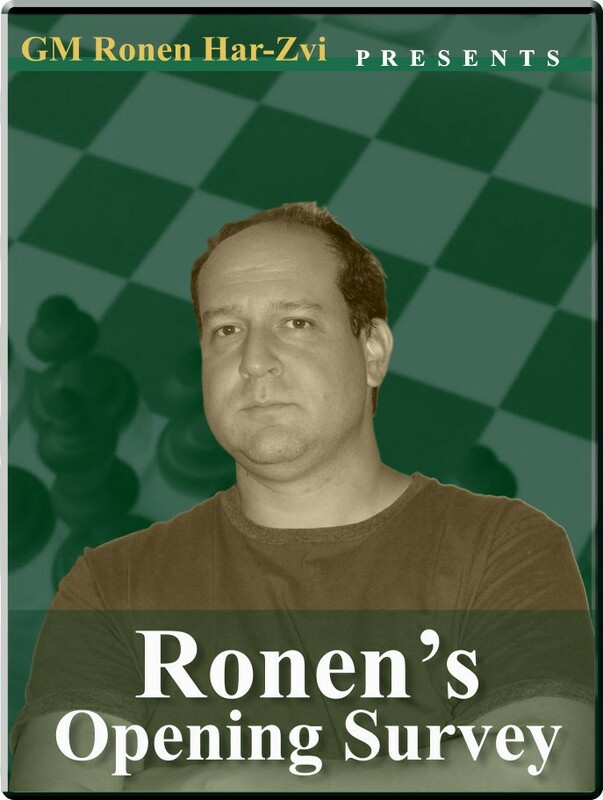 Opening: : Player(s): Continuing his journey through the Sicilian, today Ronen shows us tricks and do-nots in various variations, pointing out the importance of Black's move Bb4. Our GM shows us a lot of ideas and of do-not with several examples taken from famouns and not-so-famous games, which help us understand abit more the subtleties of this amazing defense.